As highlighted in this prior post, in August 2018 the DOJ quietly released a so-called declination with disgorgement letter concerning Insurance Corporation of Barbados Ltd. (ICBL). Pursuant to the agreement, ICBL agreed to pay approximately $94,000 for alleged bribes to a Barbadian government official in exchange for insurance contracts. As noted in the prior post, Donville Inniss (the “foreign official”) was charged with money laundering offenses. 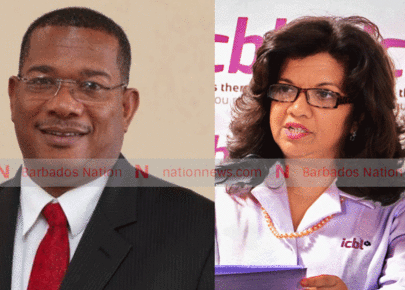 In an August 2018 superseding indictment recently unsealed by the DOJ, Ingrid Innes (a Canadian citizen, resident of Barbados and former CEO of ICBL) and Alex Tasker (a citizen and resident of Barbados and former senior VP of ICBL) were also charged – not with FCPA anti-bribery violations – but with money laundering offenses. (For media coverage see here, for the DOJ’s release see here).